Donald Trump mimicked India’s historical monument, one of world’s seven wonders, the Taj Mahal, years ago, when he made the Trump Taj Mahal casino in Atlantic City of New Jersey, complete with the huge domes and tall minarets. Unfortunately for Trump, this place became the latest to be hit by the ongoing casino crisis in Atlantic City, and closed its doors on October 10. 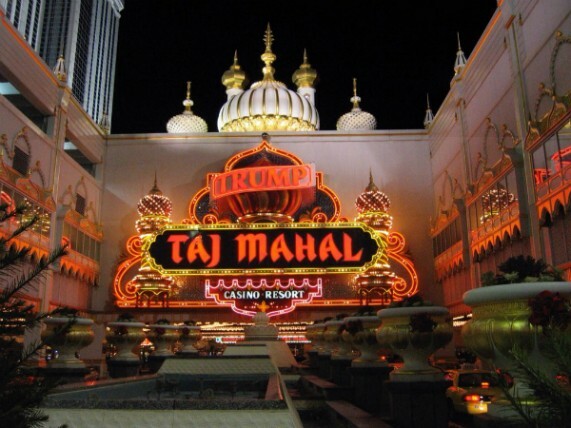 Trump had opened the Taj Mahal casino 26 years ago, and called it the “eighth wonder of the world”. His billionaire friend Carl Icahn shut down the place, after he failed to strike a deal with its union workers to give them back the health care and pension benefits that were taken away earlier in bankruptcy court. With the shutdown of Trump Taj Mahal Casino, another 3,000 people lost their jobs, bringing the total number of people losing jobs in the casino crisis to 11,000 in Atlantic City. 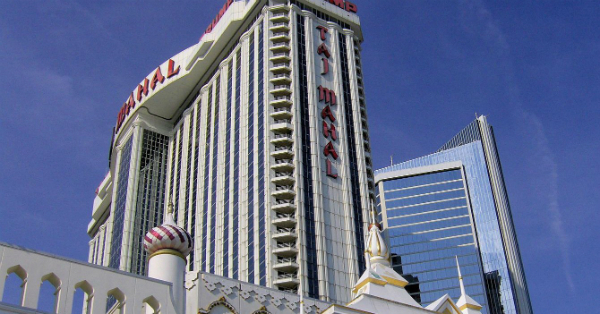 Last week, a sign at the main entrance of the casino, which read – Donald J. Trump presents Taj Mahal – had already been removed, and now his name will be taken off from the main sign of the building as well. As Trump is busy rallying for the presidential seat, this is surely a big blow to his personal business. Robert De Niro calls Trump a ‘Punk, a ‘Dog’, a ‘Pig’!